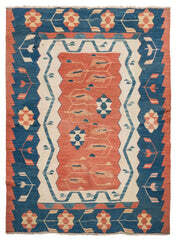 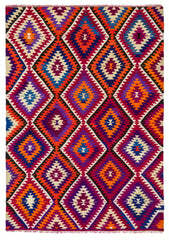 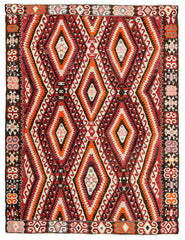 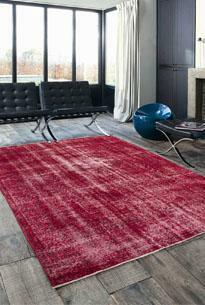 Farmhouse Rug is one of the favorite pattern of west Anatolia. 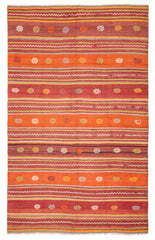 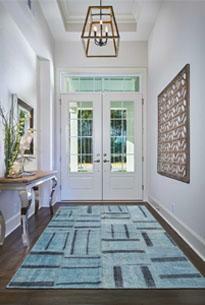 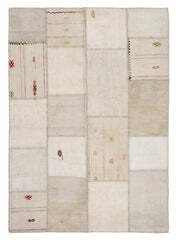 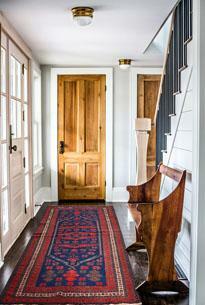 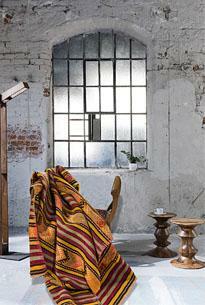 This handmade rug is flat woven in striped pattern and embroideries between stripes. 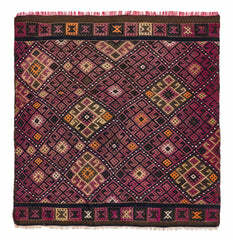 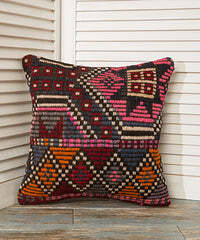 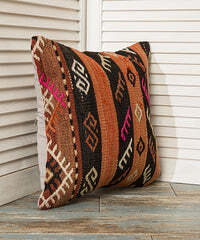 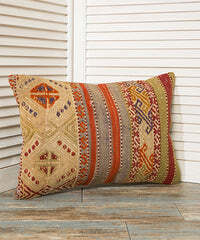 Balikesir is the home of this pattern.